Hi Protein Lo Carbo would benefit anyone searching for higher protein and lower carbohydrate content. 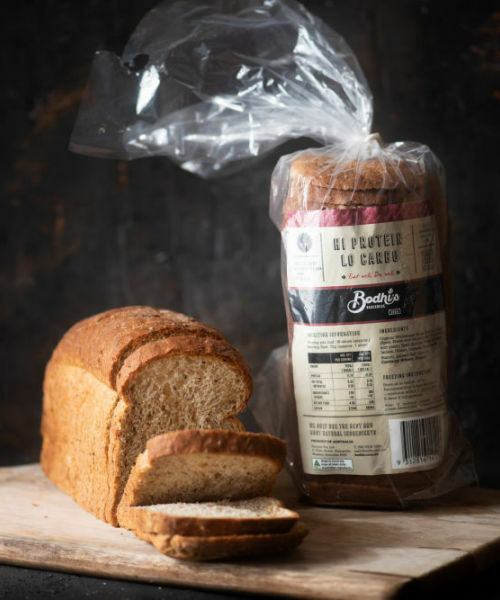 This loaf contains Omega 3 & 6 and is high in fibre, which helps you maintain better digestive balance. 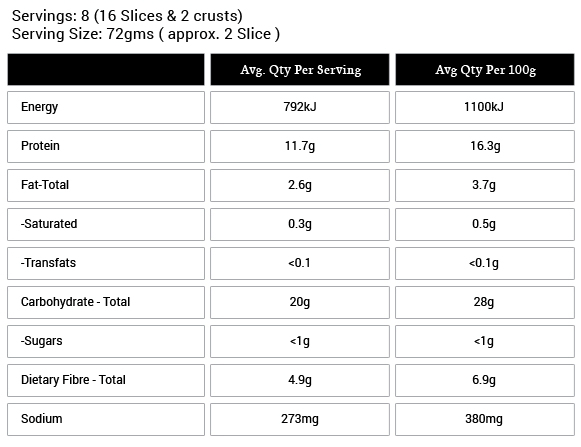 For Hi Protein Lo Carbo we have added soy protein isolate to our sour dough bread in order to increase the amount of protein. 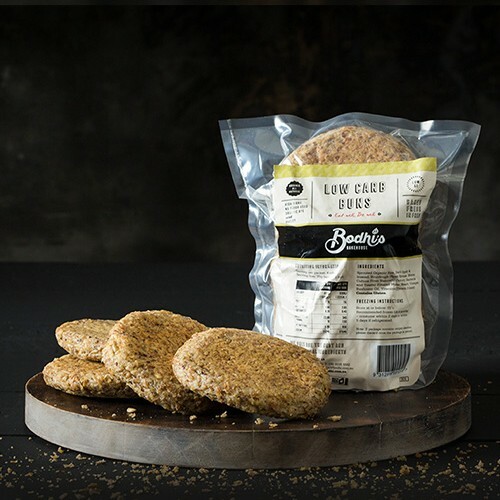 We have crafted a loaf of outstanding taste and texture, which is also high in protein and fibre. It will assist with weight control. Benefits of consuming appropriate amount of protein is well-documented. 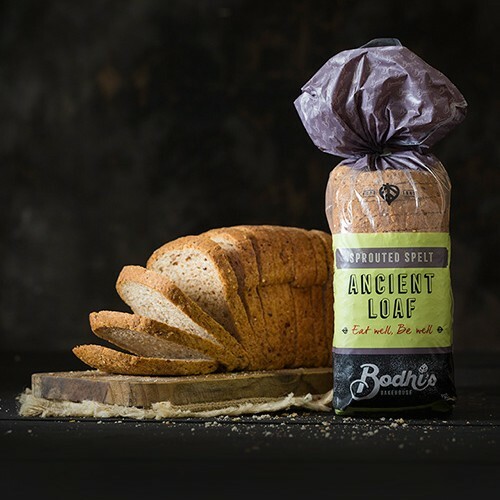 At Bodhi’s we have perfected the a loaf, which provides you with more protein than any other regular wholemeal bread. 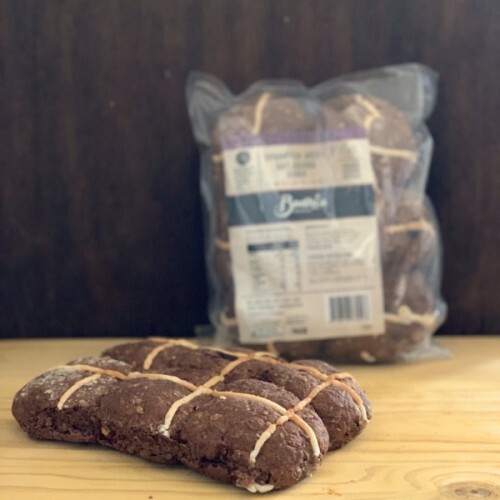 Organic wholemeal wheat flour, Sour dough (spelt, water, naturally occurring bacteria and yeast), Spelt sprouts, Water, Soy protein isolate, Gluten, Linseed, Fibre, (resistant starch), Iodised salt, Olive oil. Contains Gluten, Wheat and Soy.